Ubisoft is currently sending out invitations to participate in The Division update 1.7 PTS for console players. The Public Test Server is essentially a live test sent out by Ubisoft to see if the game is running at optimal functionality with the recently inducted changes. In order to participate in the PTS Xbox One and PS4 players must meet certain criteria in order to be considered for selection, such as playing the game for a fairly long time, having played it in the past 30 days and being level 30. The invites have been sent to those residing inNorth America, South America, Central America and Europe. To see if you have been selected, check our inbox. One of the most anticipated features which will be headlining in the PTS is the ability for players to finally re-customize their character. 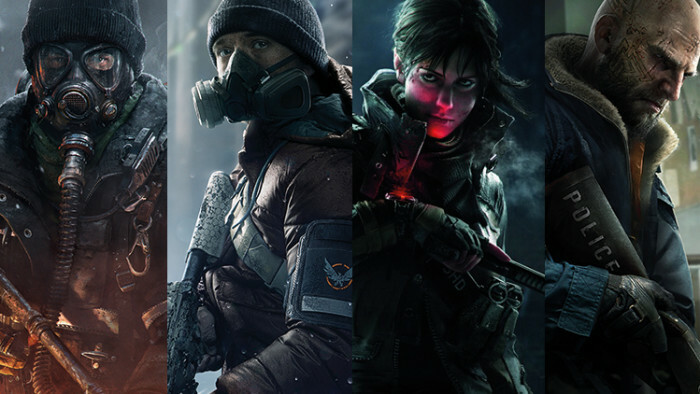 The Division is out now on PS4, Xbox One and PC.